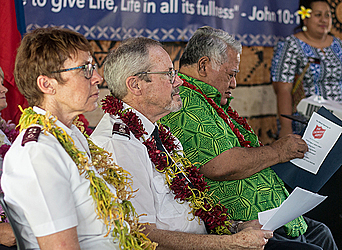 The Salvation Army has been officially launched in Samoa. Prime Minister Tuilaepa Dr. Sa’ilele Malielegaoi welcomed the organization during the official launch at the Samoa Tourism Authority Fale last Saturday. Today marks the genesis of the Salvation Army’s mission in Samoa and I congratulate you for this milestone accomplishment. 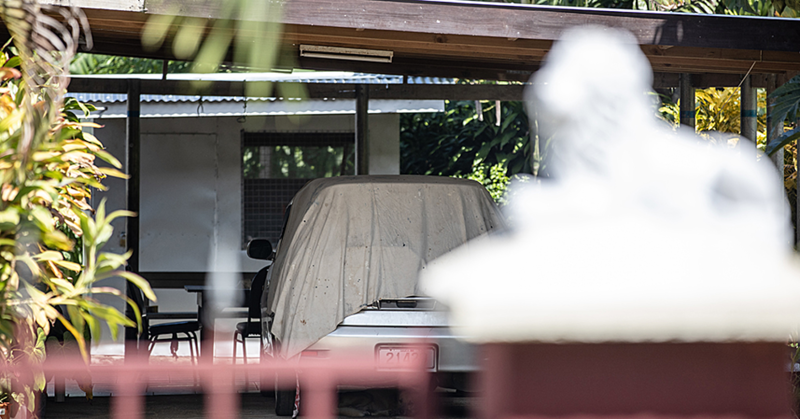 When Rod and Jenny came to meet me last year whether the Salvation Army would be welcome to begin its services in Samoa, my immediate response was to consider commencing soon, as I felt in my spirit, that this was another door opened by the Lord to fulfill His will for Samoa. As a country founded on God, there is nothing more joyful than continuing to build on our faith in Jesus Christ, through constant sharing of His Word, fellowshipping with one another to worship and to glorify God, and to help those in need. As leader of this country I welcome every opportunity such as this, to spread the gospel of our Lord Jesus Christ, and heed His great commission to ‘go forth into the world, and proclaim the gospel to the entire creation, baptizing them in the Name of the Father, and of the Son, and of the Holy Spirit. I am informed that Samoa is the 130th country in the world where the Salvation Army operates. 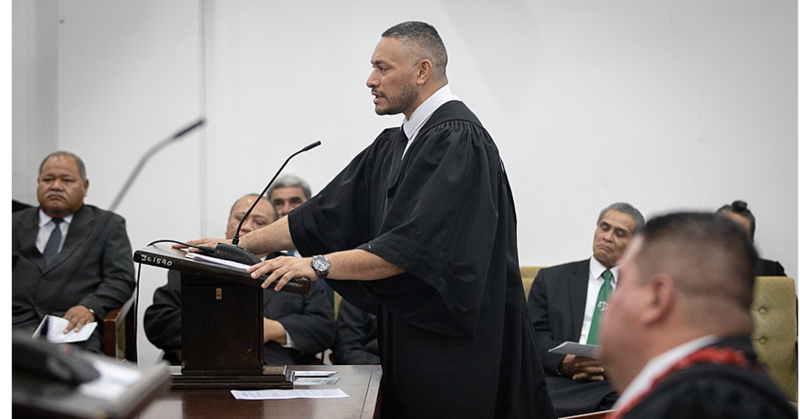 It would not have been possible without the Church’s farsighted vision to establish in Samoa, and the hard work done by Rod and Jenny, your missionaries for Christ and all those involved from the outset of the planning and negotiations. Caring for people, transforming lives and reforming society constitute the mission of the Salvation Army, and you have been offering assistance in those key areas since 1865. Transformation emanates from true repentance and complete submission to God. St Paul wrote in his letter to the Romans, to refrain from conforming to the world, but be transformed by the renewing of their minds - then they will be able to discern what is good, pleasing, and reflecting the perfect will of God. The world is filled with extreme earthly pressures, and is becoming unbearably noisy and subjective, reflecting the force of evil. People have become impatient, selfish and blind, and want everything to be instant that even the food and coffee we consume, have to be fast and instantaneous. We need to be constantly reminded of the basic but the most relevant questions in the life of a true believer; what are we doing in this planet? What is our destination? And how can we get there? God predestined us as His workmanship before the world was created, to spread the gospel to all corners of the world, to serve those in need with humility, and to practise what we preach. Why? Because God wants more and more souls to expand the membership of His close family in heaven. Eternity is therefore our destination, where we will reign with our Lord forevermore, and Jesus Christ is the Way, the Truth and the Life – no one goes to the Father except through Him. That is our calling and our destination. When the first missionaries arrived and began their work in Samoa in 1830 led by John Williams, there was a revival in this country. This led to complete transformation from our traditional beliefs in gods, to serving and worshipping the Almighty God. It also led to many Samoans offering their lives to serve as missionaries. They ministered fervently in many countries of the Pacific including Vanuatu, Tuvalu, Papua New Guinea, Niue, Kiribati, and Wallis and Futuna. Some of them never returned home. They died in these foreign lands for Christ. We continue to do so to date with Samoan missionaries evangelizing in the Pacific, Africa, Europe, Asia, and the Caribbean. 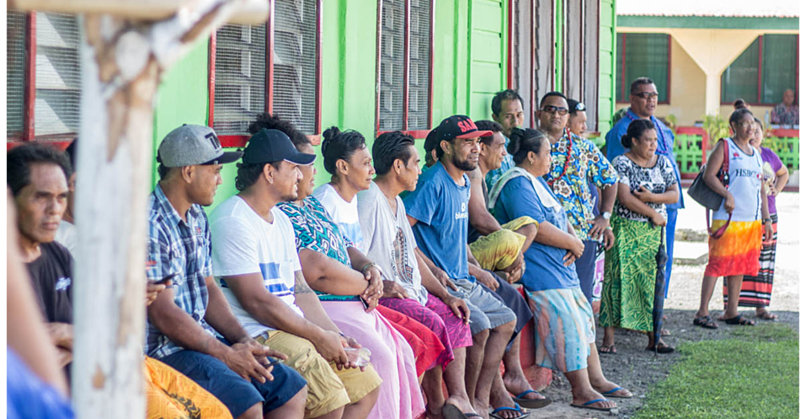 Recent signs and the spread of the evangelical movement in Samoa, strongly suggest that there is another revival looming for our country. Alcohol and drugs are challenges of this age and time. I am very happy to see that the Salvation Army will be offering assistance for a credible and professional alcohol and drug treatment programme, in partnership with government Ministries, civil society, and non-government organizations. Government welcomes this assistance to coincide with its programmes to bring the victims of alcohol and drugs out of addiction, and to equip them to become responsible citizens of this country. More importantly is to bring their lives to the Lord. I wish the Salvation Army the best in its operation in Samoa. Let us continue to yield to God, to equip us as soldiers of His everlasting Kingdom, and to lead us according to the abundance of His grace. God bless.